Oct. 16, 17 and 18, 2015. 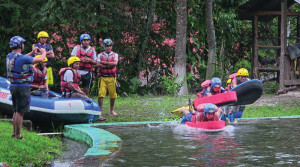 The Riverboarding World Championship comes to Guatemala this month, taking place on the Río Lanquín and Río Cahabón near Lanquín, Alta Verapaz. 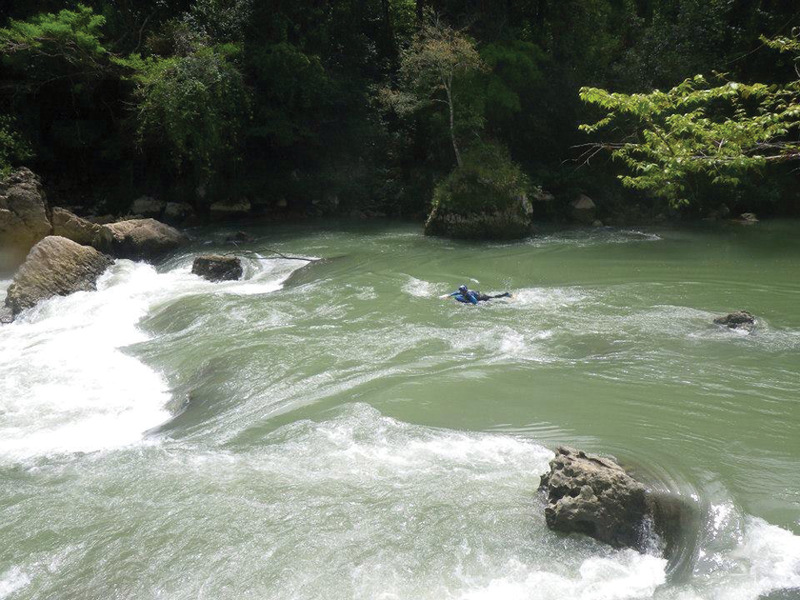 Lanquín is well known for the nearby Semuc Champey formation of turquoise pools and limestone bridges, but it is also highly regarded for good whitewater by those have explored the area by raft, kayak or riverboard. What is riverboarding? It’s a sport that has been referred to as “motocross on your stomach” or a cross between whitewater kayaking and bodyboarding. Athletes are completely submerged in the water and use swim fins for propulsion, while lying on a board that looks like the front half of a kayak or a large ocean bodyboard. Being in the water at face level gives a completely new perspective on the river, and even smaller rapids can appear large and exciting. The sport has been popular in various parts of the world for many years, including in France—birthplace of what they call “hydrospeed”—and in New Zealand. 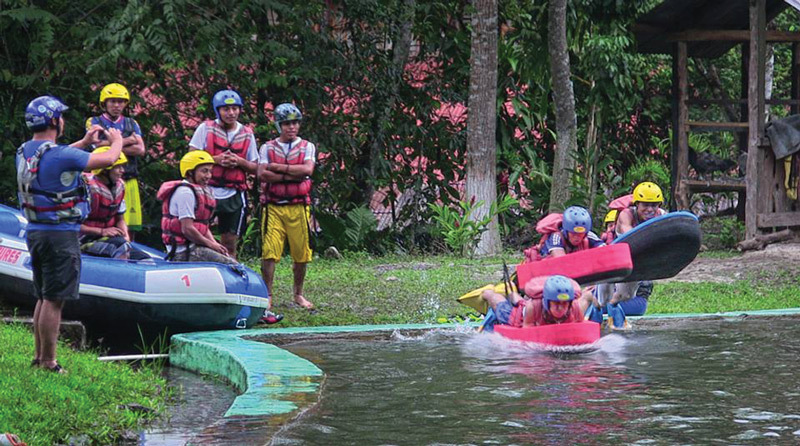 A company in Guatemala, RIOS Guatemala, offers guided riverboarding trips for tourists. 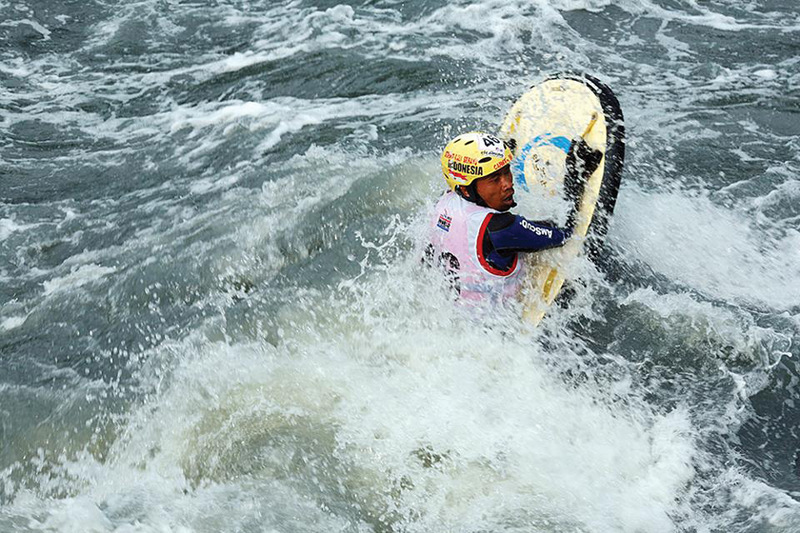 The Riverboarding World Championship is held every two years; the previous championship took place in 2013 in Indonesia. The athletes voted to come to Guatemala for the next event, and the past year and a half has been spent in preparation to welcome them with buena onda. 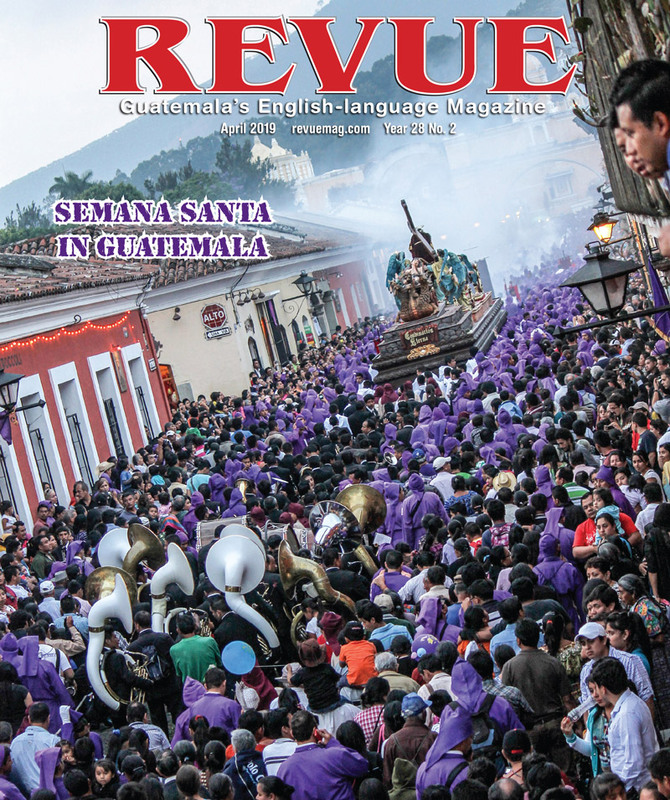 Thanks in large part to generous support from INGUAT (VisitGuatemala.com), preparations have gone smoothly, and more than 60 of the best riverboarders in the world will begin to arrive in Guatemala in mid-October, along with more than 20 international staff and judges. The championship will be held over the course of a week, with races Oct. 16, 17 and 18. 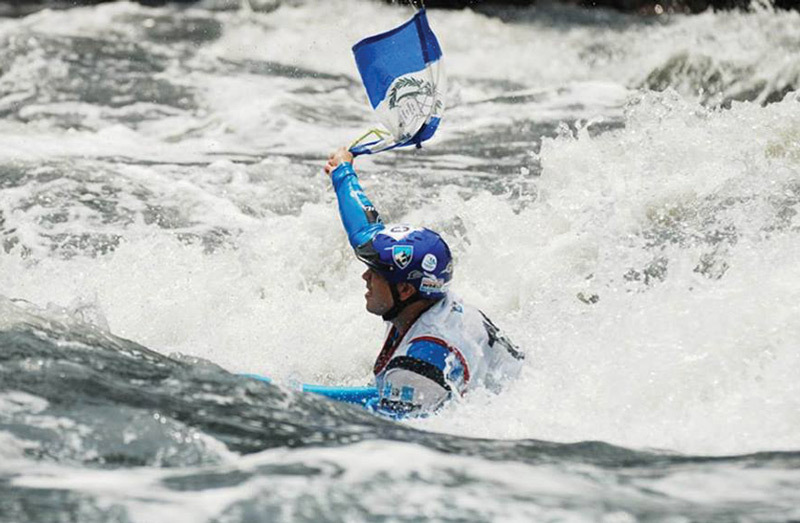 Slalom — One competitor races alone through upstream and downstream gates against the clock. Boardercross — Four competitors race head-to-head through upstream and downstream gates. Endurocross — A mass-start marathon where all athletes race nearly 14 kilometers together. — Teams of three athletes race all the sections of the river from beginning to end. Spectators are welcome riverside in Lanquín; however, visibility of the races will be limited due to it being held in a natural, jungle river. 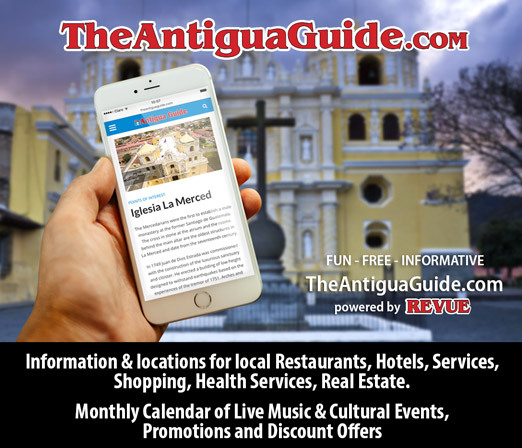 Organizers ask that cars be parked in Lanquín and that spectators walk or come to the river via tuk-tuk to avoid traffic problems along the narrow road.